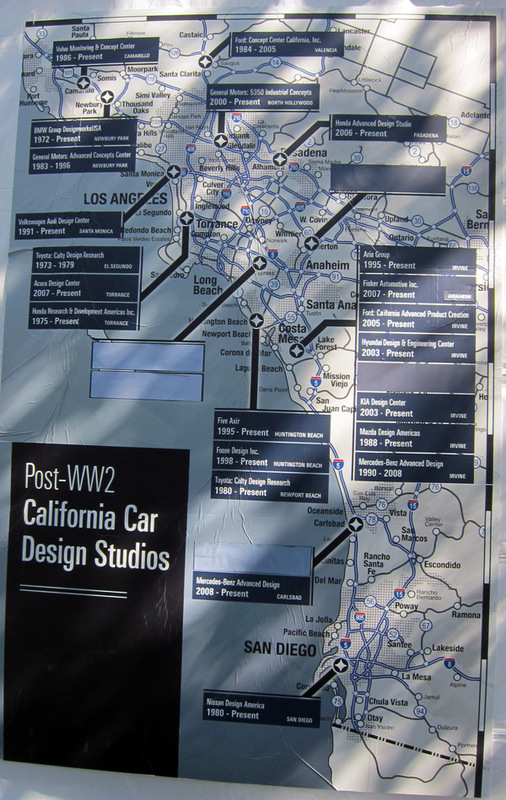 More fun that just came in via email from my Dad ~ this time after he checked out the Art Center Car Classic over the weekend… i loved this map visualizing where the many post WWII automotive design studios of southern california are. We definitely have no shortage! Take a peek at a bigger view on the next page. 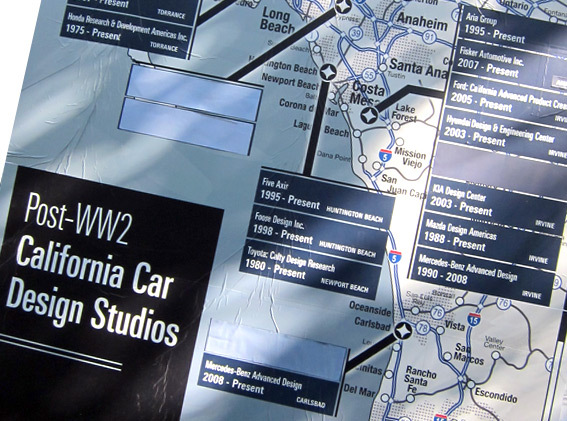 What are the covered up bits?